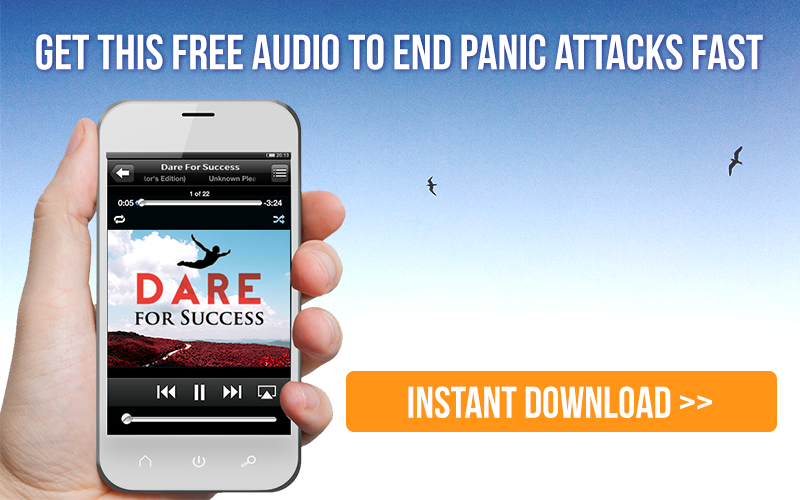 If you’re tired of just managing your anxiety and want a powerful natural cure, then the DARE technique is for you. to live a life free from anxiety or panic attacks. Amazing book with vital info just don’t get from any drs, etc. If you’re struggling with panic/anxiety… you will greatly benefit from this! This book teaches a very effective and sensitive method, written with expertise and care. Extremely good value for money. It includes access to inline support resources. 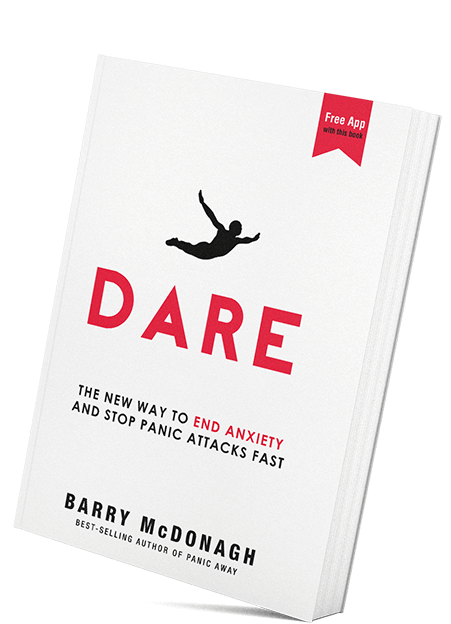 If you buy on book on anxiety, this should be it!! You can now download the new DARE app to walk you through anxious situations when and as they arise.